Dr. Melissa Vogeler received her Bachelor of Science degree from North Carolina State University (Go Wolfpack!) 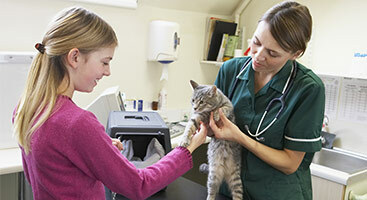 and her Doctor of Veterinary Medicine degree from Texas A&M University. 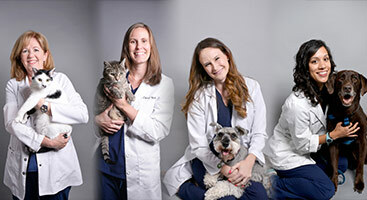 She purchased Bluebonnet Animal Hospital, formerly South Lamar Animal Hospital, in the Fall of 2012. 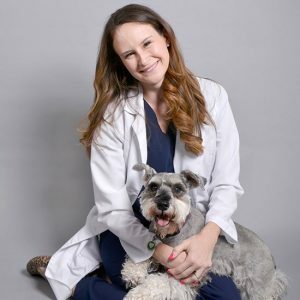 Her professional interests include dentistry, dermatology, and preventative medicine. Outside of work, she enjoys spending time with her husband and 3 kids! 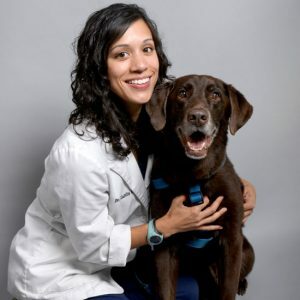 A born and raised Texan, Dr. Xanetta Miller hails from El Paso. In 2009, she graduated from Wayland Baptist University with her Bachelor of Science degree in Molecular Biology. 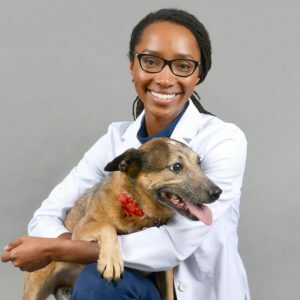 In 2017 she graduated from Purdue University College of Veterinary Medicine with her Doctor of Veterinary Medicine then returned to Texas to practice small animal medicine. 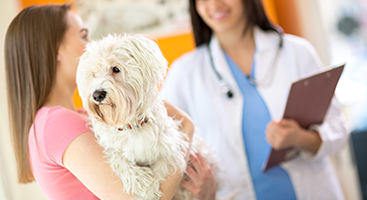 After a 1.5 year stint in corporate veterinary medicine Dr. Miller joined the team at Bluebonnet Animal Hospital. Professionally her interests include urology, dermatology, and a growing interest in pocket pets. 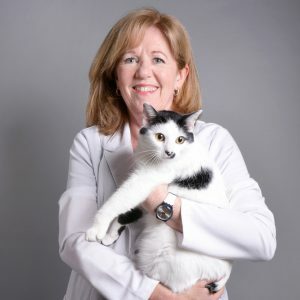 Along with spending time with her two dogs (Burley the Australian Cattle Dog and Pooka the Poodle) Dr. Miller enjoys traveling whenever possible, reading fiction, and trying new restaurants.